Day3. A Day in ZNZ. (B). 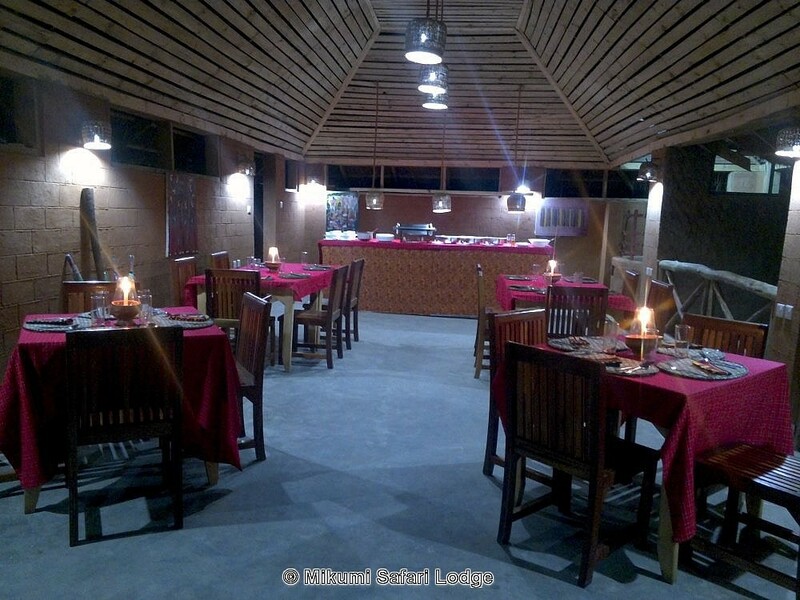 Meet & Greet in Dar es Salaam- to Mikumi National Park Gate Check inn & Lunch. 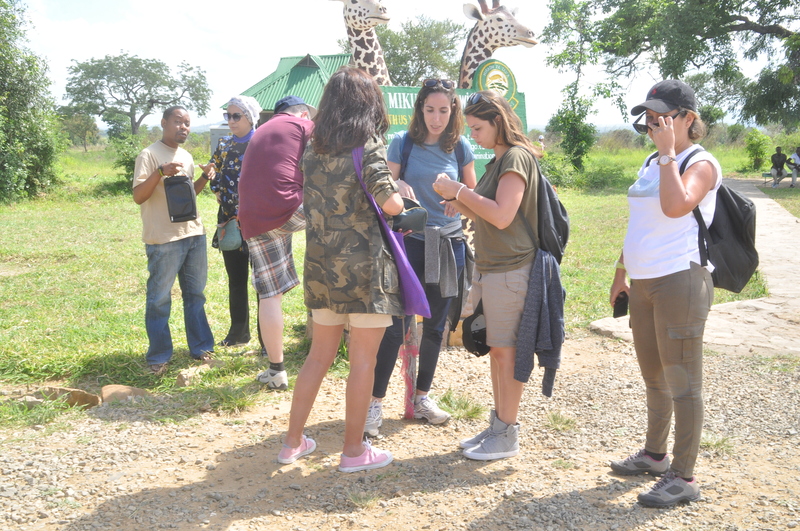 After lunch, park discover, before we return to Dinner and Overnight at Mikumi Safari Lodge. Day 2: Mikumi National Park – Dar es Salaam - Zanzibar. After Breakfast, morning game drive, before we return to Dar es Salaam. Lunch en route. Evening arrival and Drop off in Dar es Salaam Ferry on the way to Zanzibar. 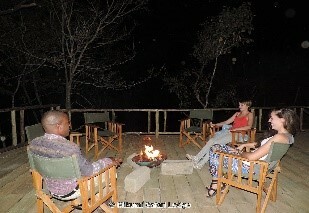 Upon arrival transfer to Amaan Beach Bungalow – Nungwi for Overnight Stay Bed and Breakfast Basis. 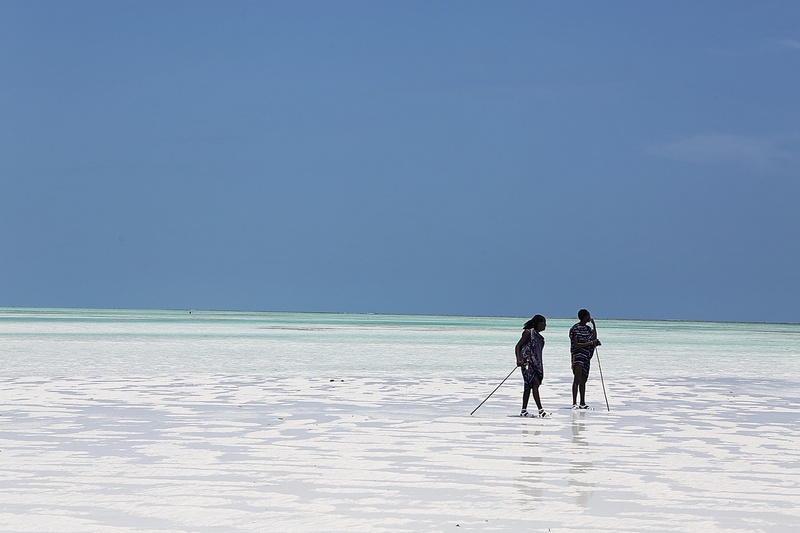 Main destination: Zanzibar Island – Nungwi. Day 3:A Day in Spice Island of Zanzibar. 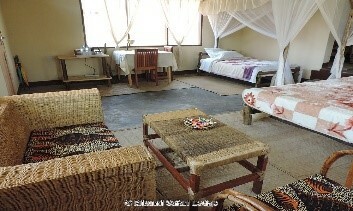 After Breakfast, Full day at Leisure in Zanzibar and use Amaan Beach Bungalow – Nungwi for Overnight stay on Bed and Breakfast Basis. Meals & Drinks: Breakfast, room Drinking Water Included (Other drinks not included. After Breakfast, Short Day at leisure, before we transfer Back to Stone Town for Ferry back to Dar es Salaam. End of tours. Main destination: Dar es Salaam. 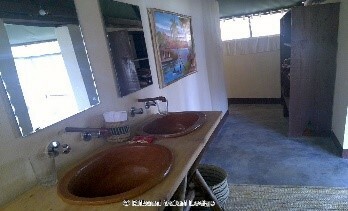 Accommodations: Not Included as its end of Safari. Bank Service/transfer fee or Credit Card service fee.